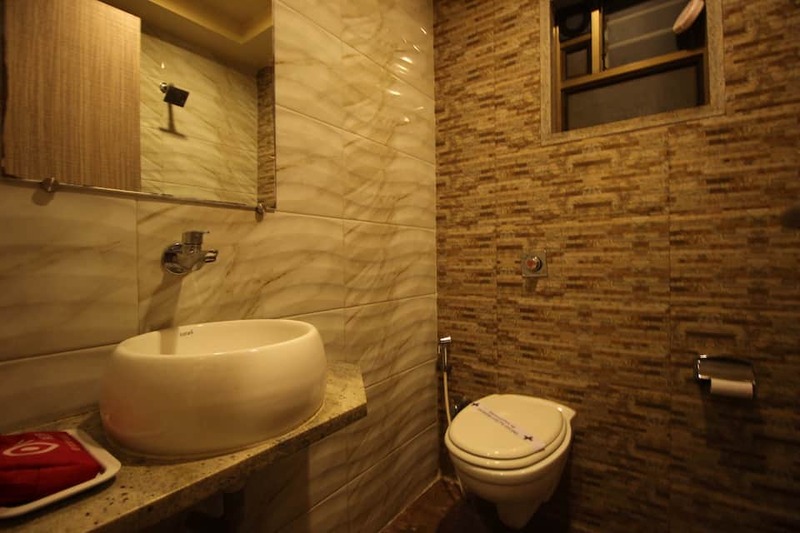 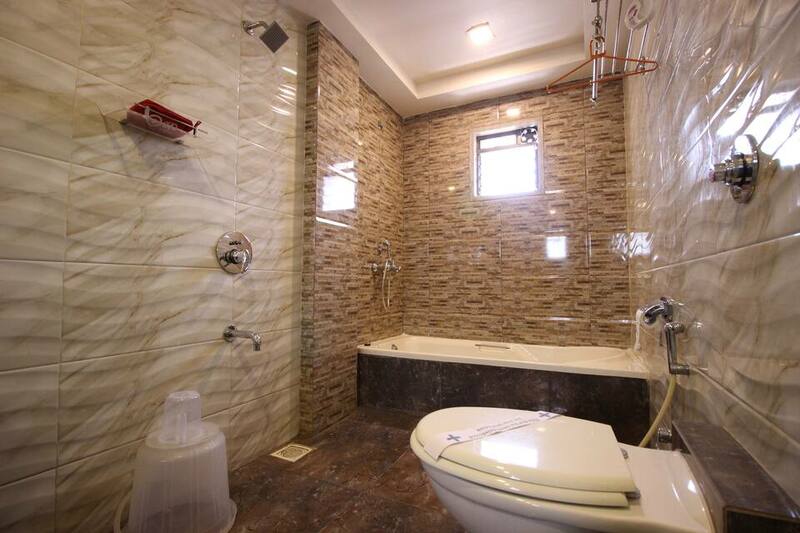 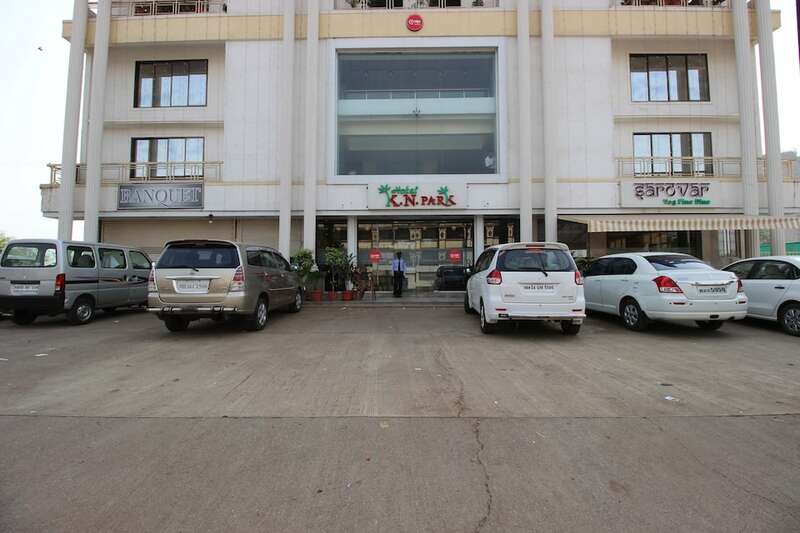 Located at 6 km from the Peace Park, Hotel K.N. 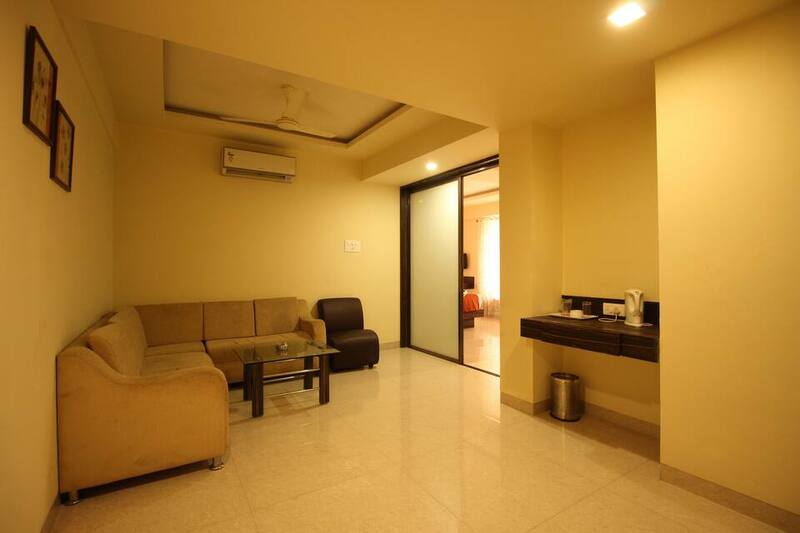 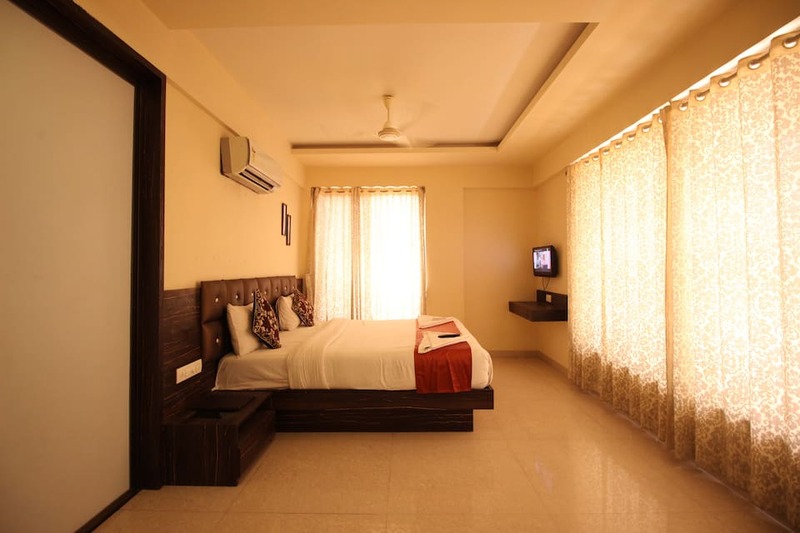 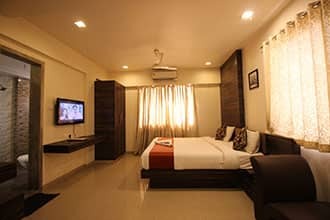 Park provides accommodation in Mumbai. 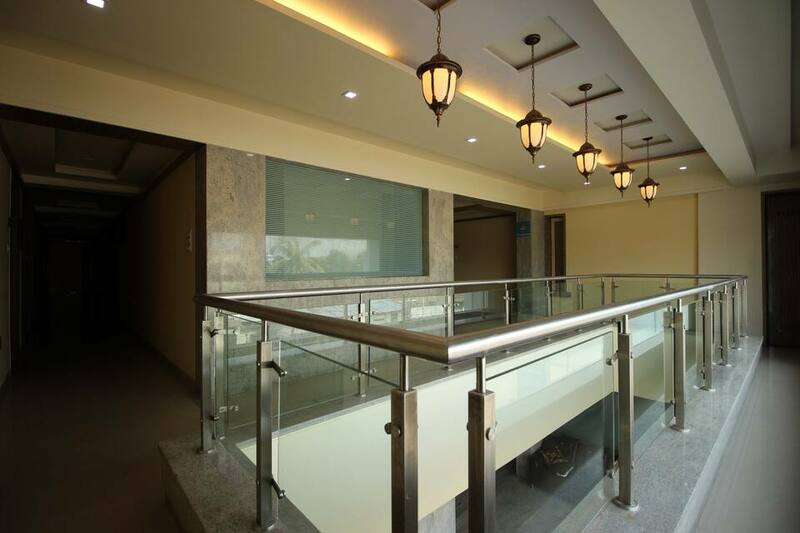 It can be reached from the Bhiwandi Road Railway Station (6 km). 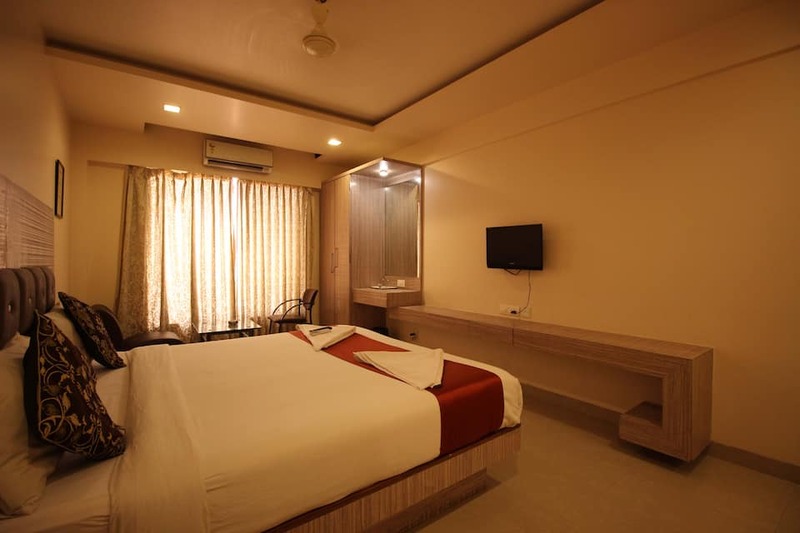 The hotel offers Wi-Fi Internet access and free breakfast. 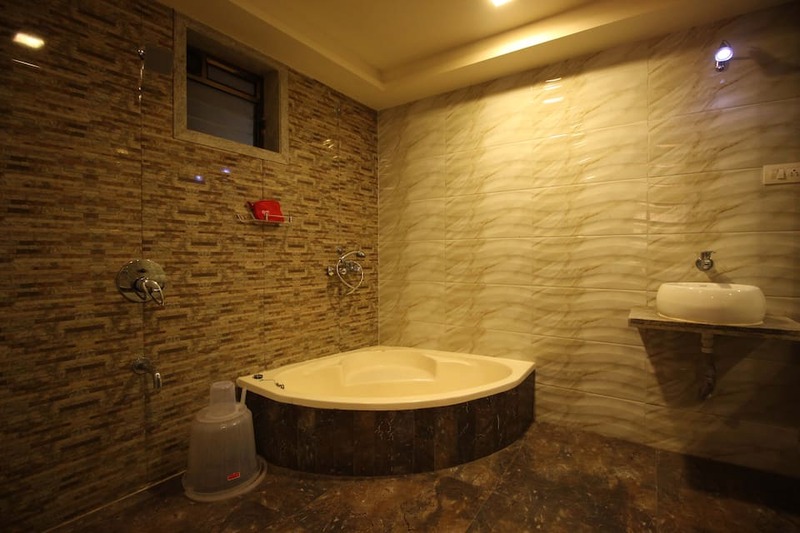 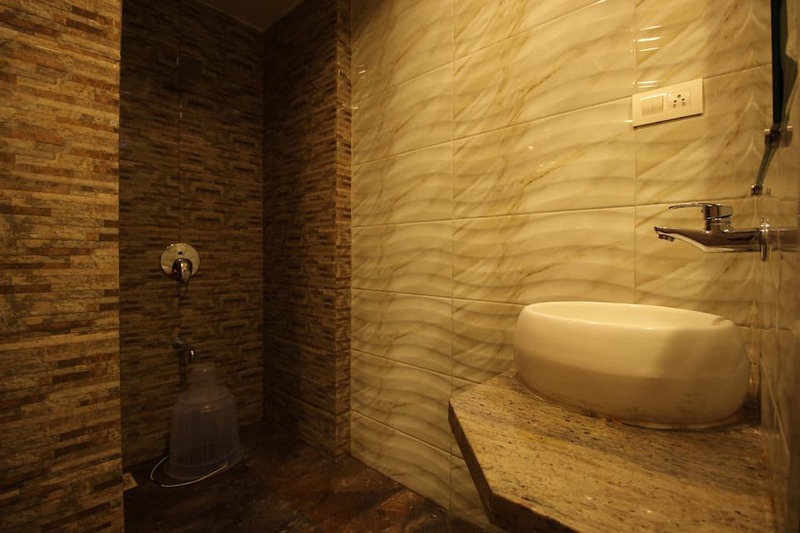 Spread across 2 floors, this hotel has 28 rooms with attached baths. 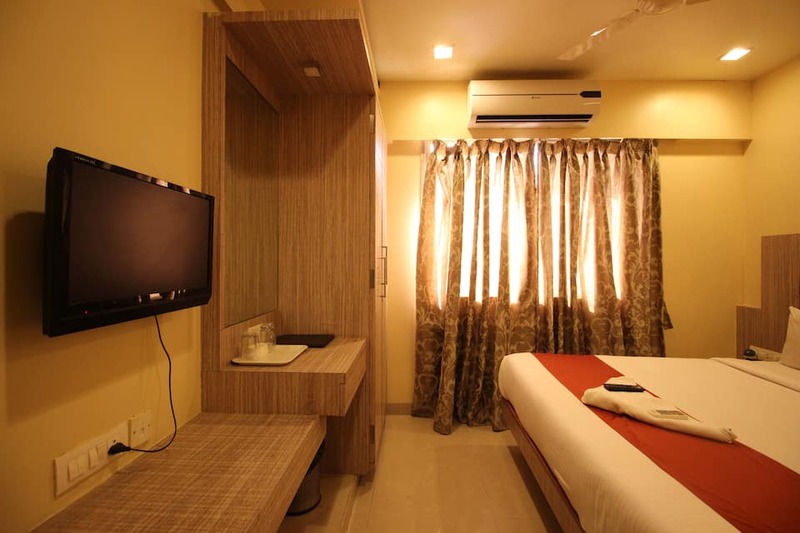 The in-room amenities include a tea/coffee maker and direct-dial phone. 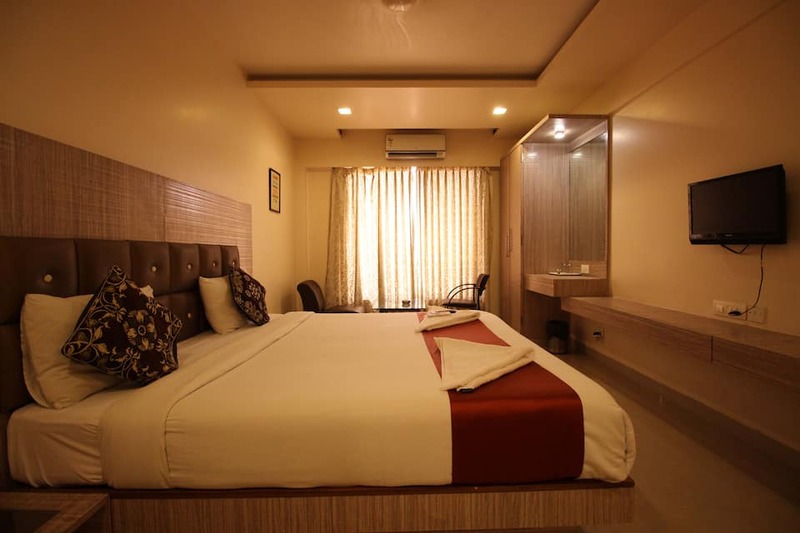 This Mumbai hotel extends 24-hour room service. 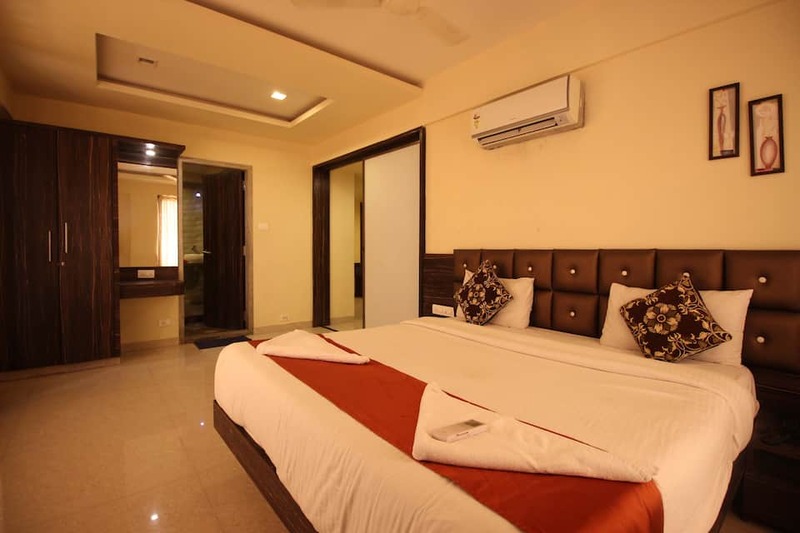 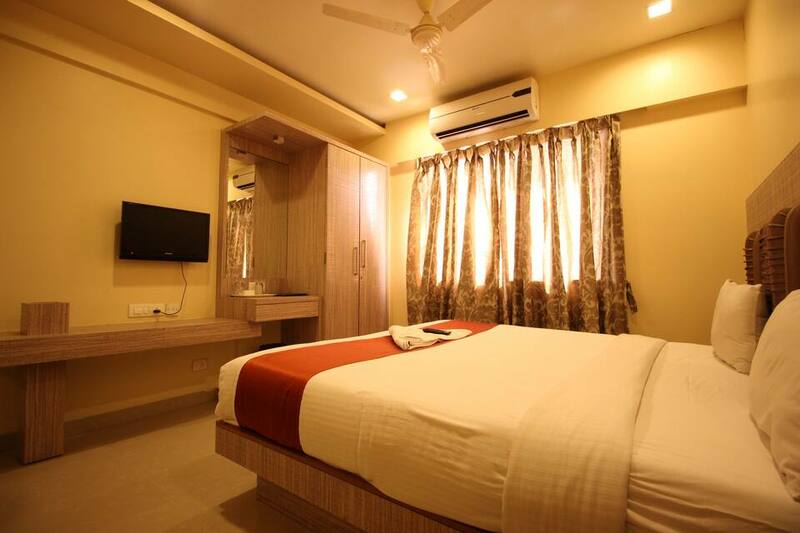 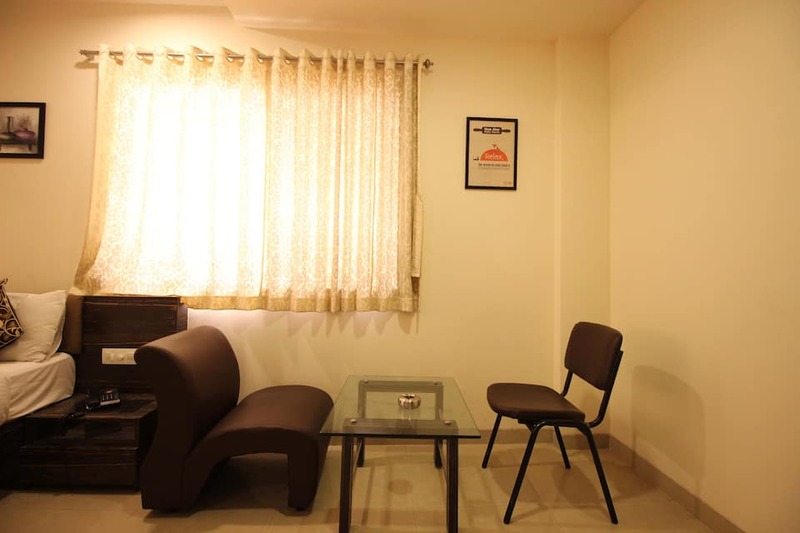 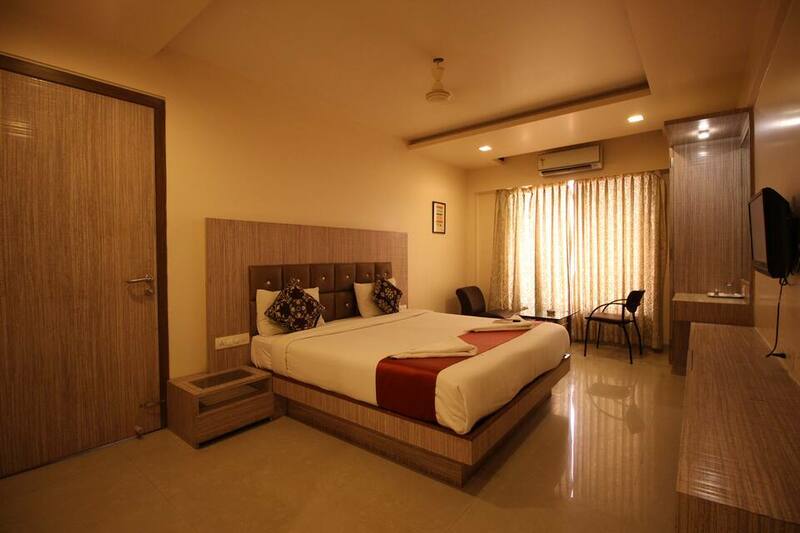 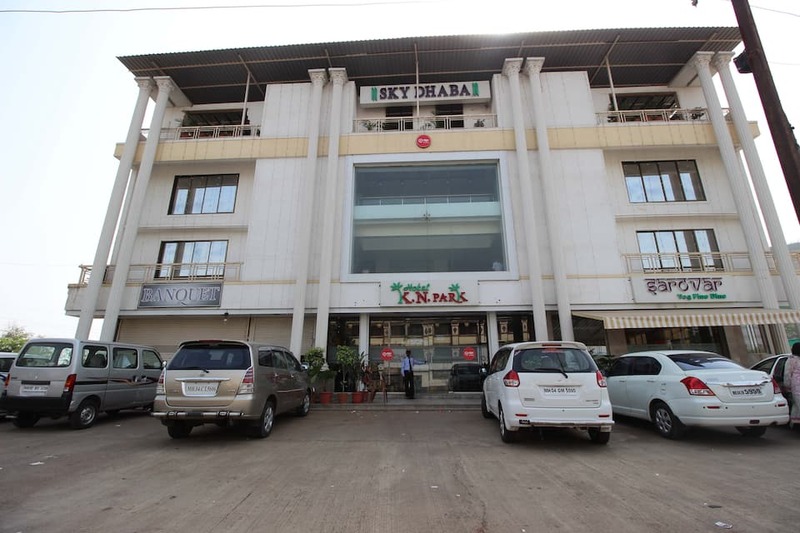 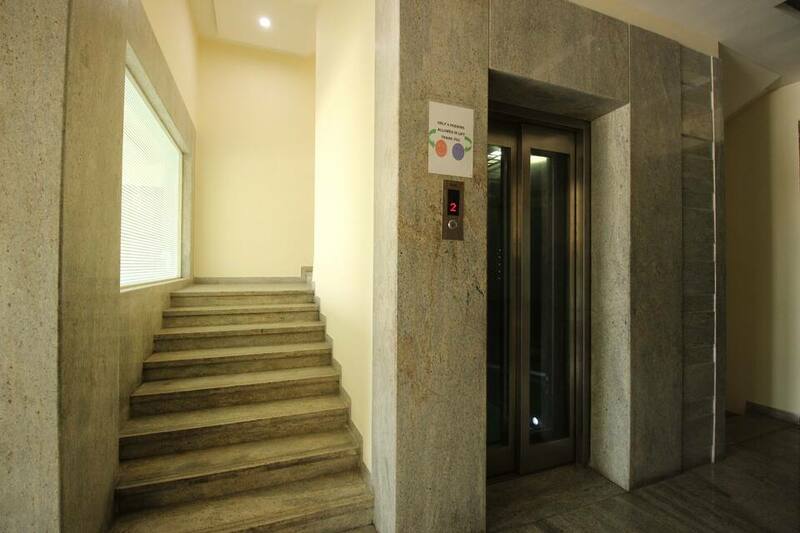 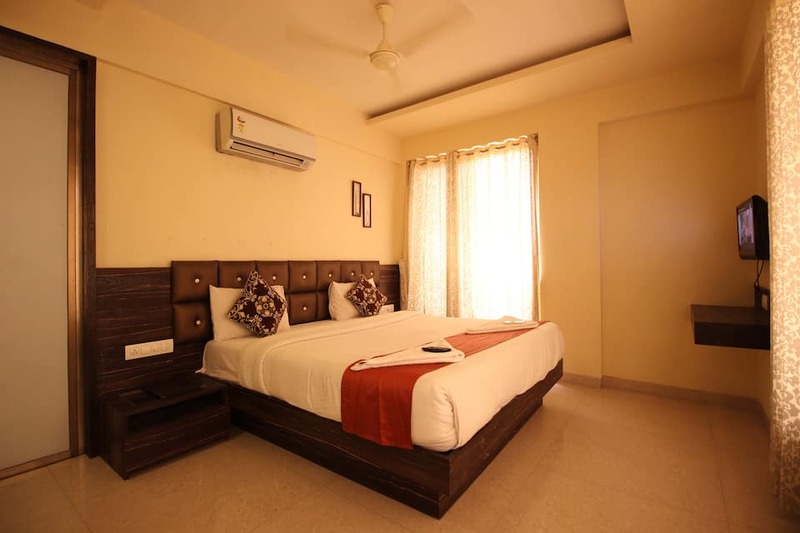 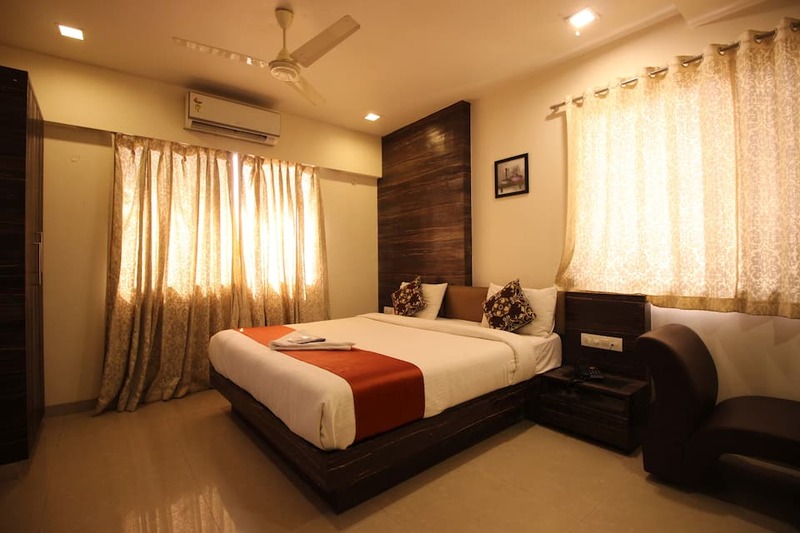 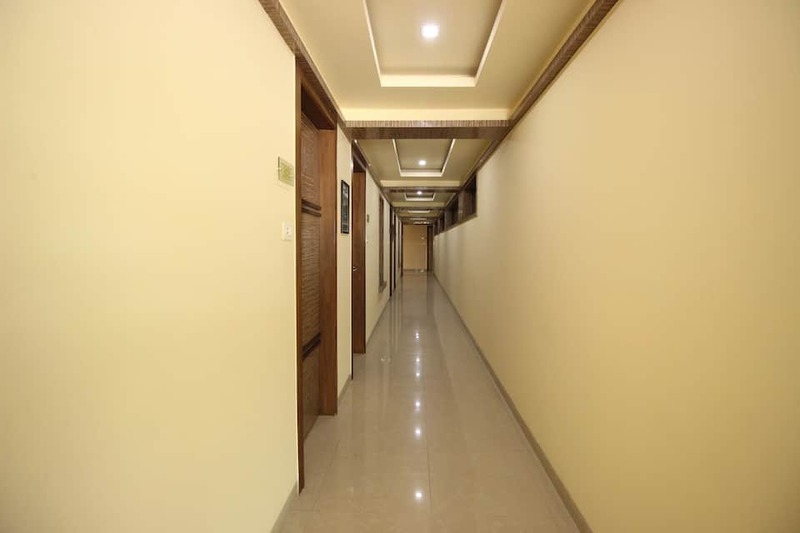 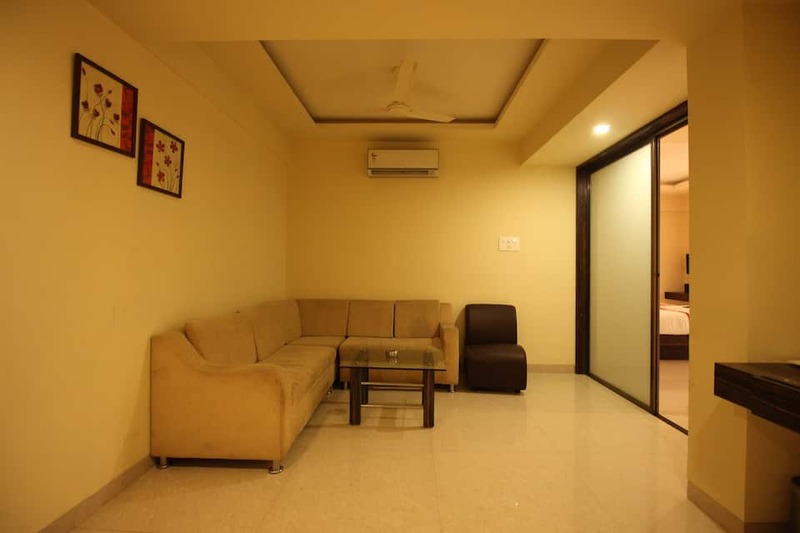 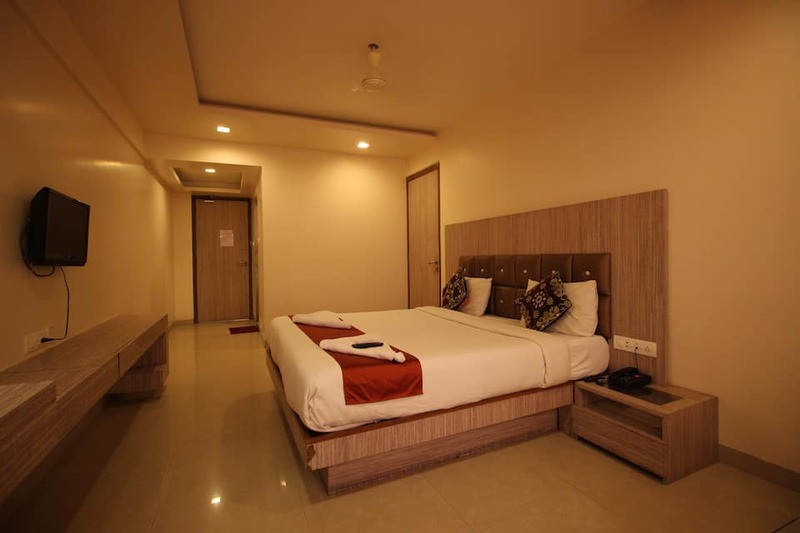 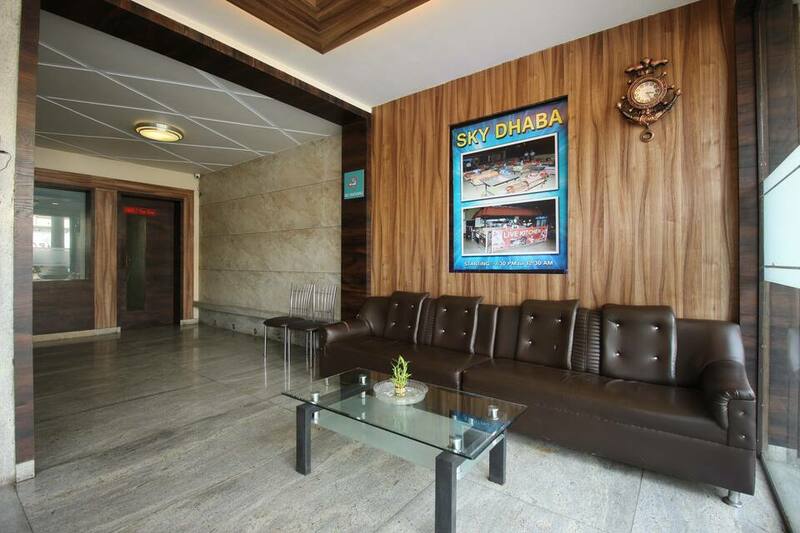 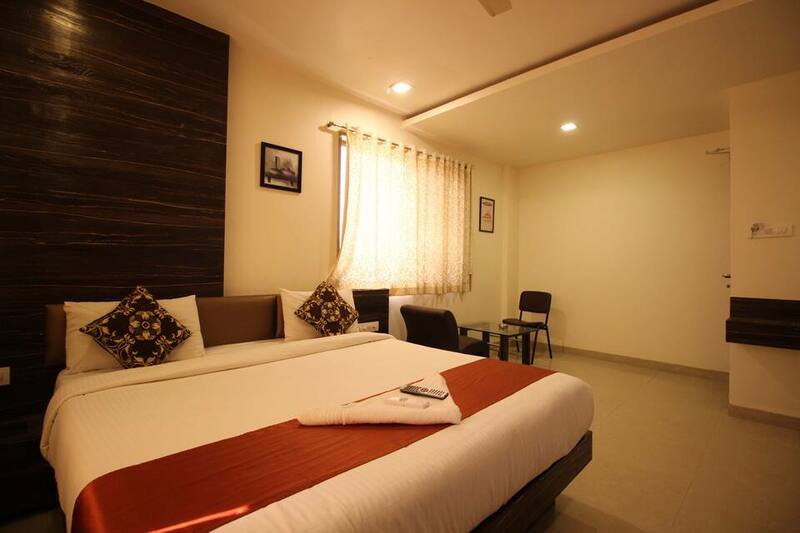 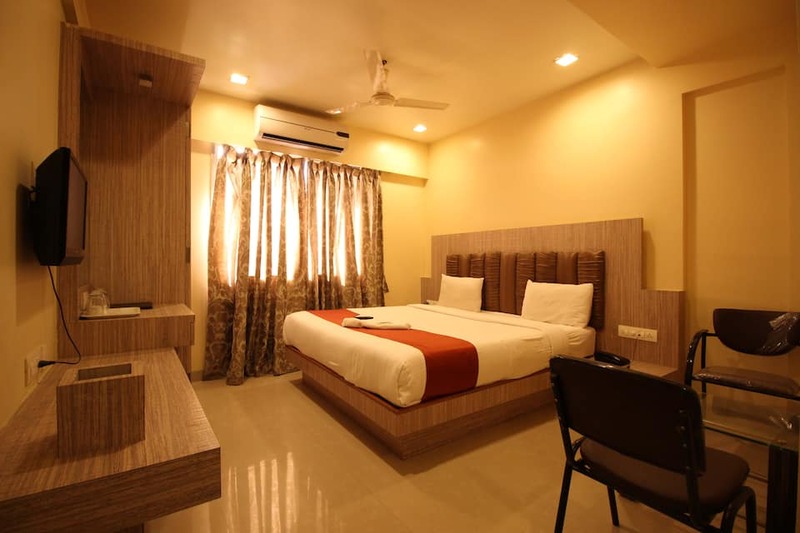 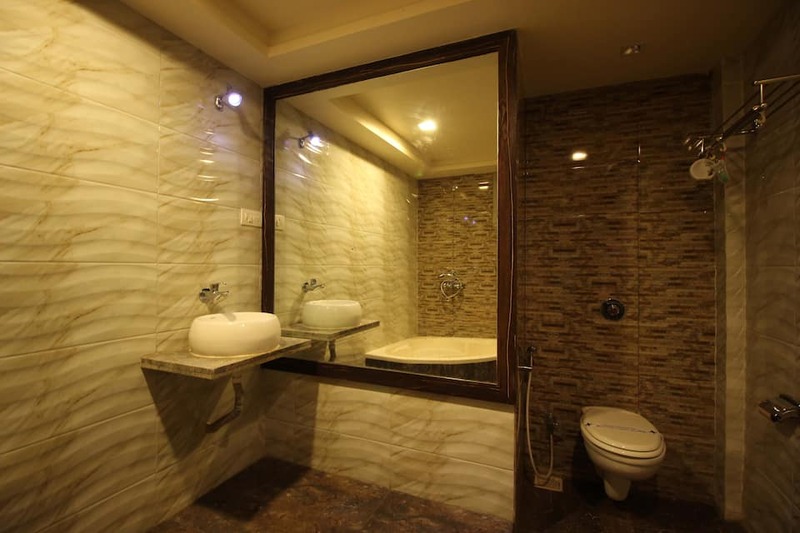 It houses a banquet hall, conference room, and 3 restaurants.The hotel is at 6 km from the Bhiwandi Bus Station and at 41 km from the Chhatrapati Shivaji International Airport. 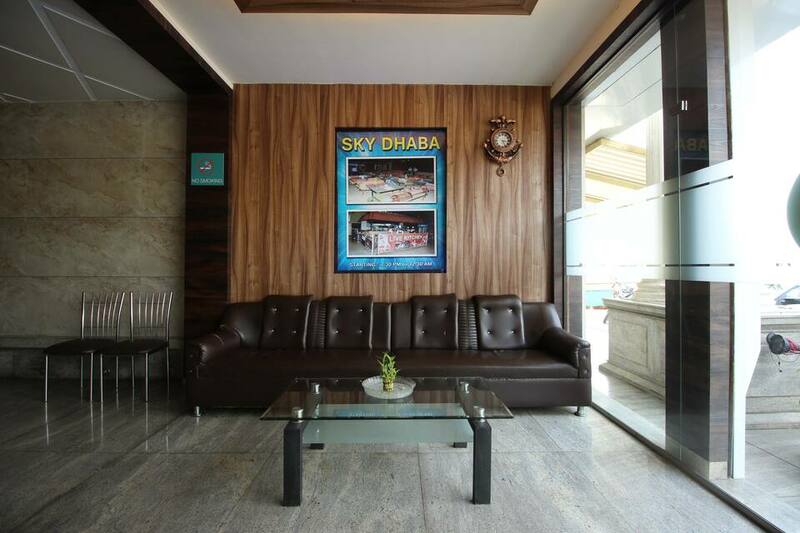 It provides travel assistance including airport transportation services. The tourist spots in the hotel vicinity include the Metro Junction Mall (8 km), Parsik Hills (20 km), and Tungareshwar National Park (24 km).